06 | August | 2017 | Plan. Shop. Eat. Live. Time is often the cause of an unhealthy breakfast – bagels & donuts are pretty quick to order at your local coffee shop but a detriment to healthy eating. Starting the day off on the wrong foot can be a downward spiral. This morning I opted for pickling cukes. Diehard bagel fans can smear a little cream cheese on them but I roll original. 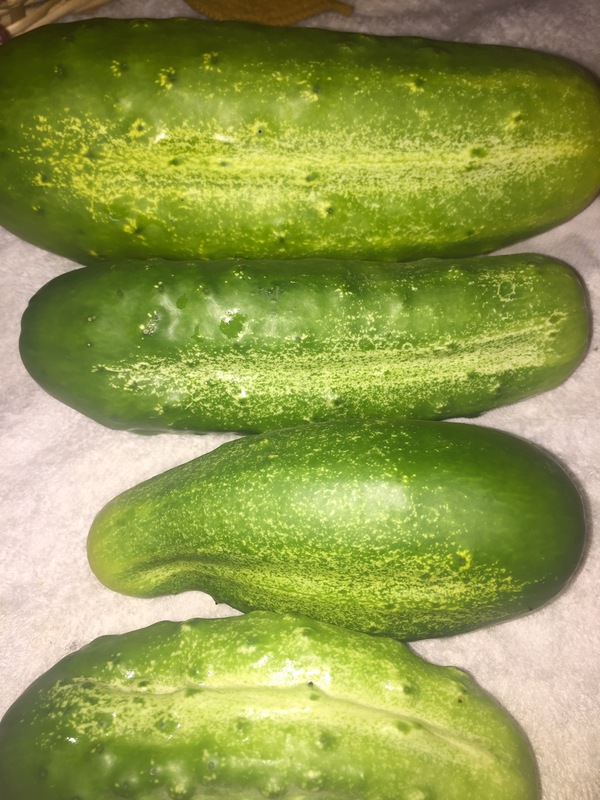 Pickling cukes are easy to eat, crumb-free for your commute, and only a little noisy on the train.